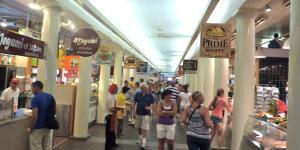 Welcome to Boston, Massachusetts, home of the American Revolution. 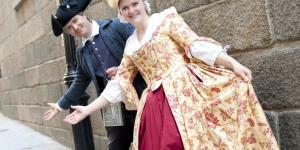 Walk the Freedom Trail and visit landmarks of the Revolutionary Era, including the site of the Boston Massacre, famous Faneuil Hall, Paul Revere’s House, the storied steeple of the Old North Church, and Old Ironsides. 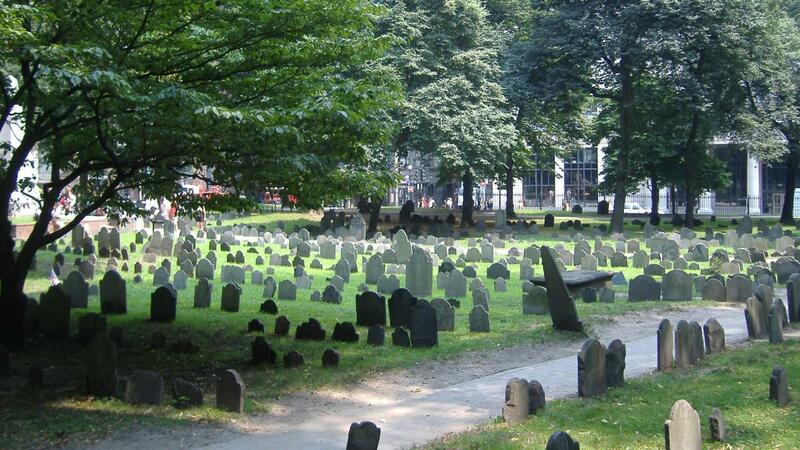 Along the way you will pass through burying grounds where Sons of Liberty are interred. 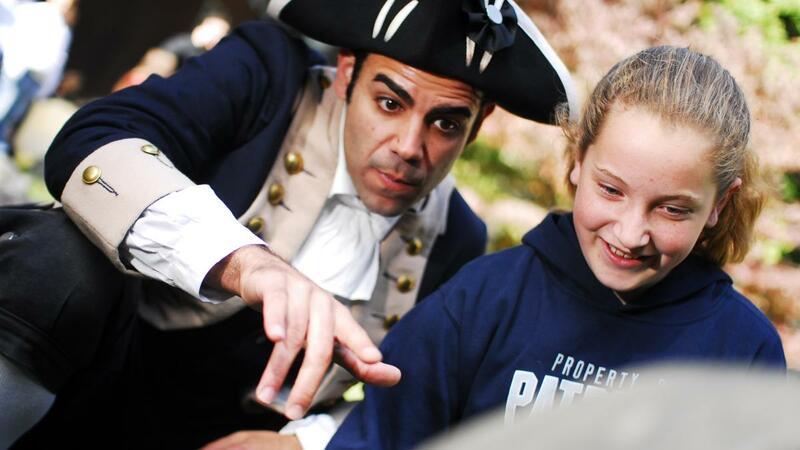 Step off the trail and visit the Boston Tea Party Ships & Museum to learn about the most important event leading up to the Revolutionary War. 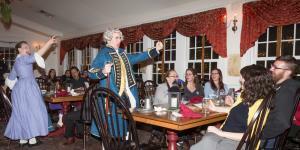 At the museum, take part in a raucous town hall meeting, watch King George III debate Sam Adams, and throw tea overboard! A cherished treasure on display is one of the original chests of tea thrown into Boston Harbor on December 16, 1773. 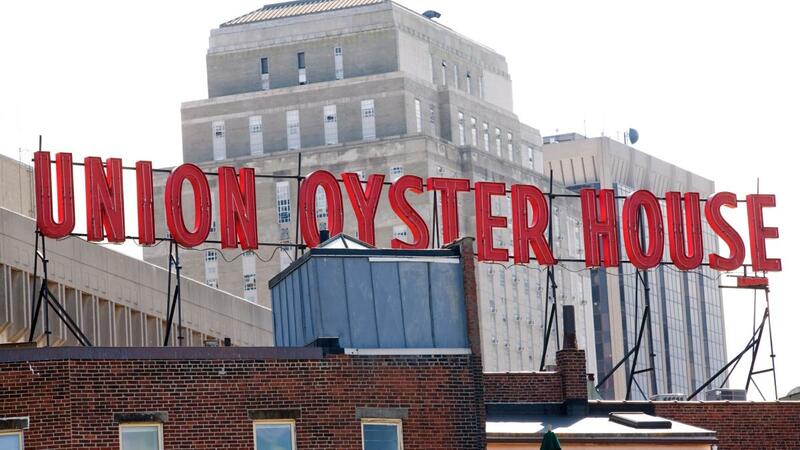 If architectural tours interest you then Boston by Foot will bring you through iconic neighborhoods such as Back Bay and Beacon Hill. Explore the city’s distinctive architectural styles of the Colonial Era, Federalist Era, and of course the Victorian brownstones of Commonwealth Avenue and Beacon Street. In Beacon Hill, visitors view the most photographed street in America, the lavish décor of Louisburg Square, and historic sites along the Black Heritage Trail. Beyond Beacon Hill is the Charles River. Take an architectural cruise with Charles Riverboat Company and see the unique edifices of the MIT Campus while learning about the development of Boston’s Back Bay.